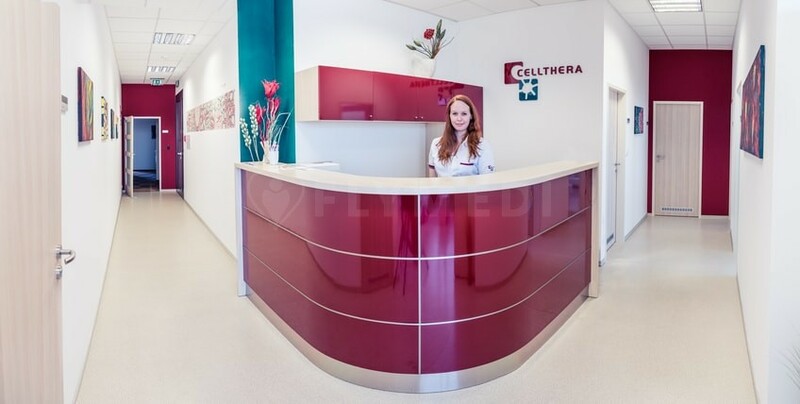 Cellthera Clinic is one of the most prestigious clinics in the Czech Republic. 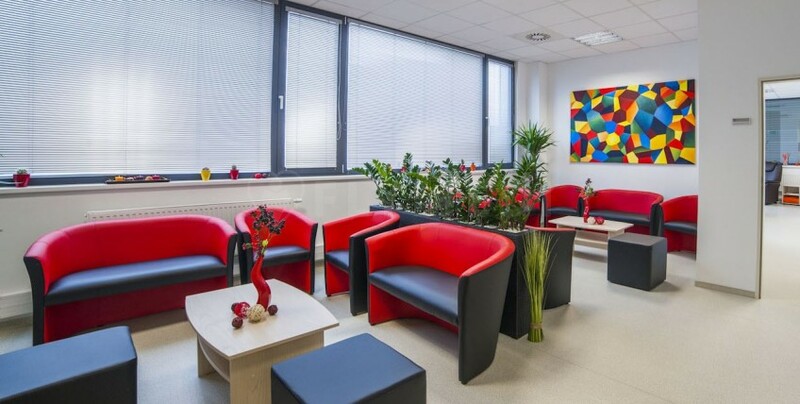 This outstanding clinic, located in the heart of Europe provides personalized therapy for all patients. 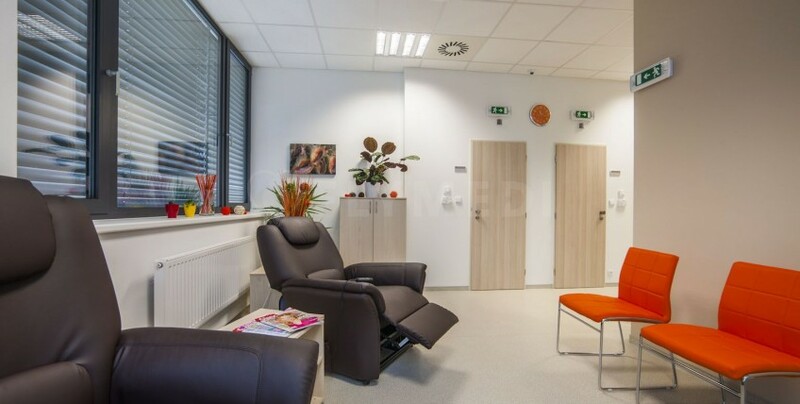 This big and bright clinic occupies 12th floor of the Vienna Point building and offers an excellent view of the whole city including the dominant of the skyline of Brno on the hill - Spilberk Castle. 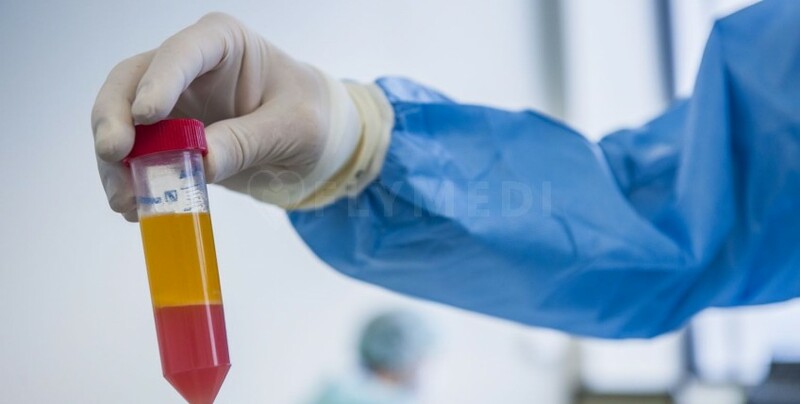 Cellthera Clinic is highly focused on regenerative medicine and usage of adipose and connective tissue-derived stem cells. Cellthera uses the latest scientific knowledge gained from its own research activities in the field of cell technologies. 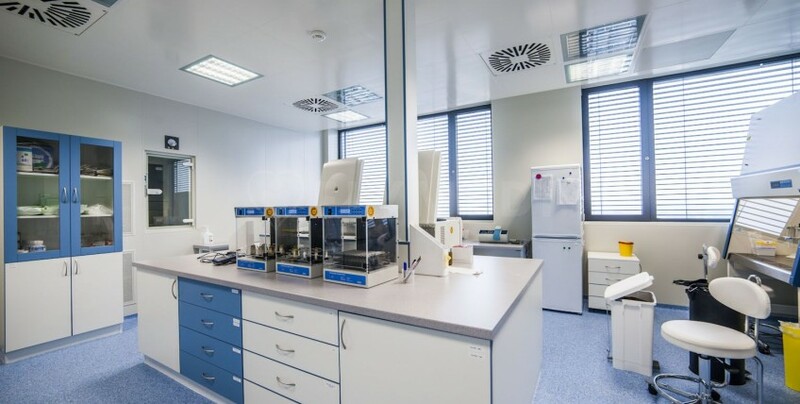 In 2013, Cellthera received GMP Certificate for cell and tissue processing by State Institute for Drug Control of the Czech Republic. 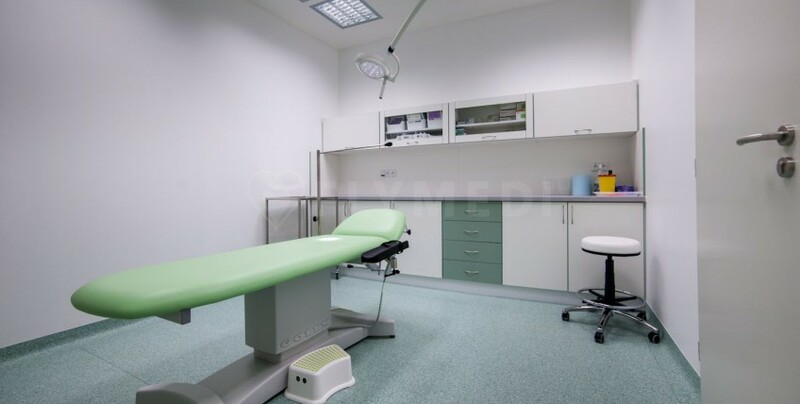 To date, Cellthera Clinic has treated almost 3,000 patients using their own stem cells.